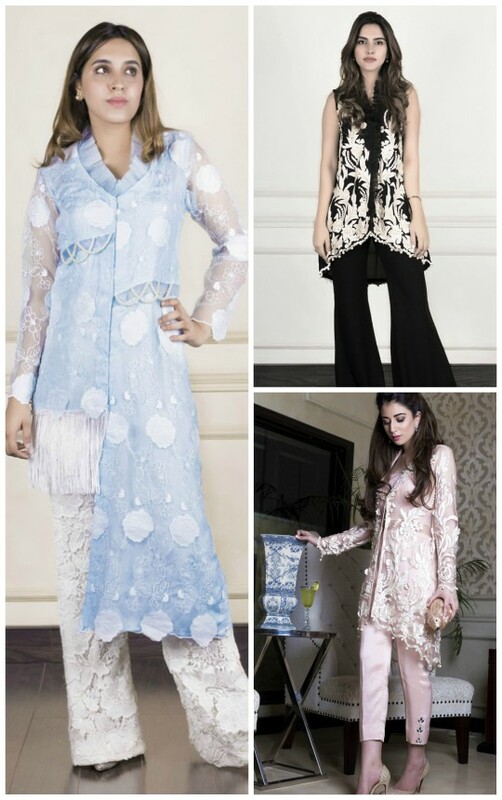 Exhibition Hit List: Sehrish Rehan Summer’16 Eid Collection Preview! Ready, set, shoot! 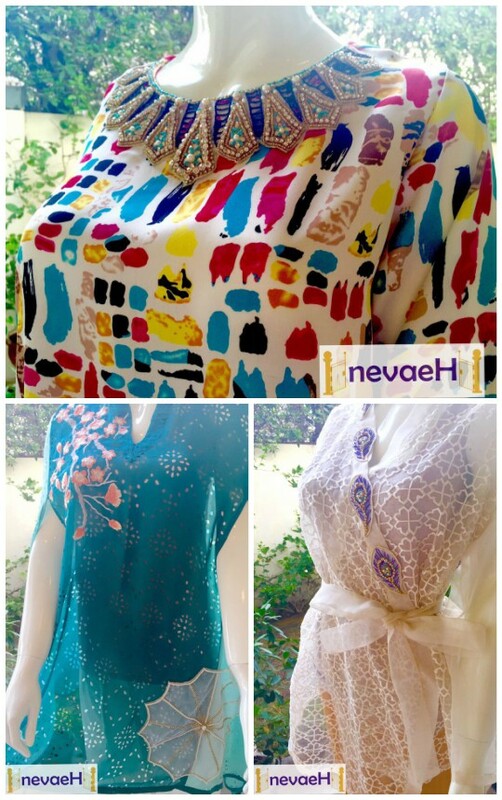 : Rungrez Festive Lawn Collection 2016! Ready, set, shoot! : Splash “Love Unites” Summer 2016 campaign! Whats in store? 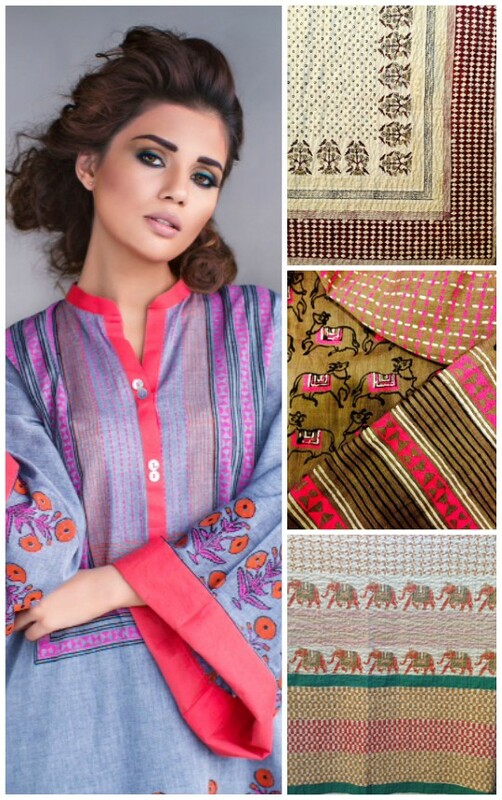 : BeechTree’s Unstitched S/S’16 Volume 2 collection! Whats in store? : Insam’s Spring/Summer’16 collection! Whats in store? 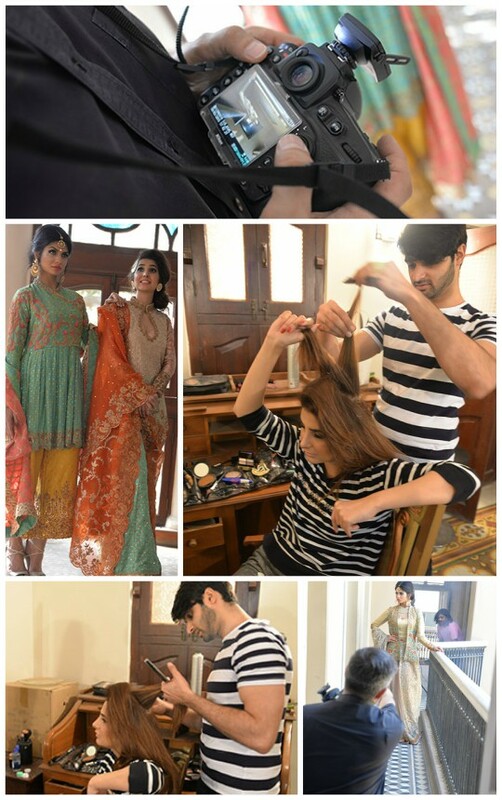 : Pepe Jeans Pakistan Spring/Summer’16 collection! Whats in store? 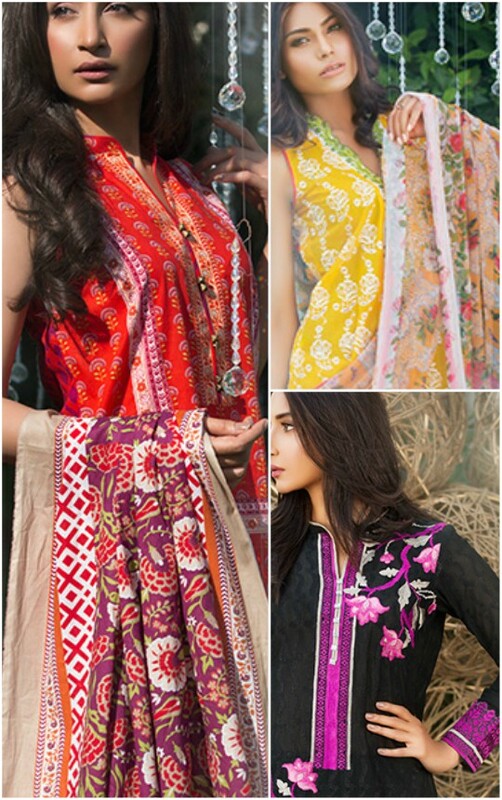 : Image unstitched embroidered S/S’16 lawn collection! Exhibition Hit List! : Mubashira Usman’s Eid exhibition on 7th May! Whats in Store? : Mantra’s new Spring/Summer’16 collection! Exhibition Hit List! : Sana T S/S’16 exhibit in London on the 6th and 7th of May! Ready, set, shoot! 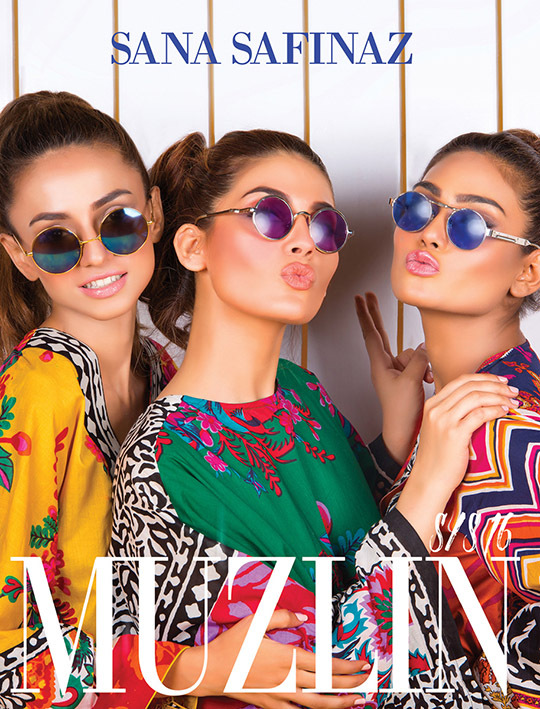 : Sana Safinaz Spring/Summer’16 ‘Muzlin’ Collection! Exhibition Hit List: Blocked by Afsheen Numair Summer’16 Exhibit 7th May!